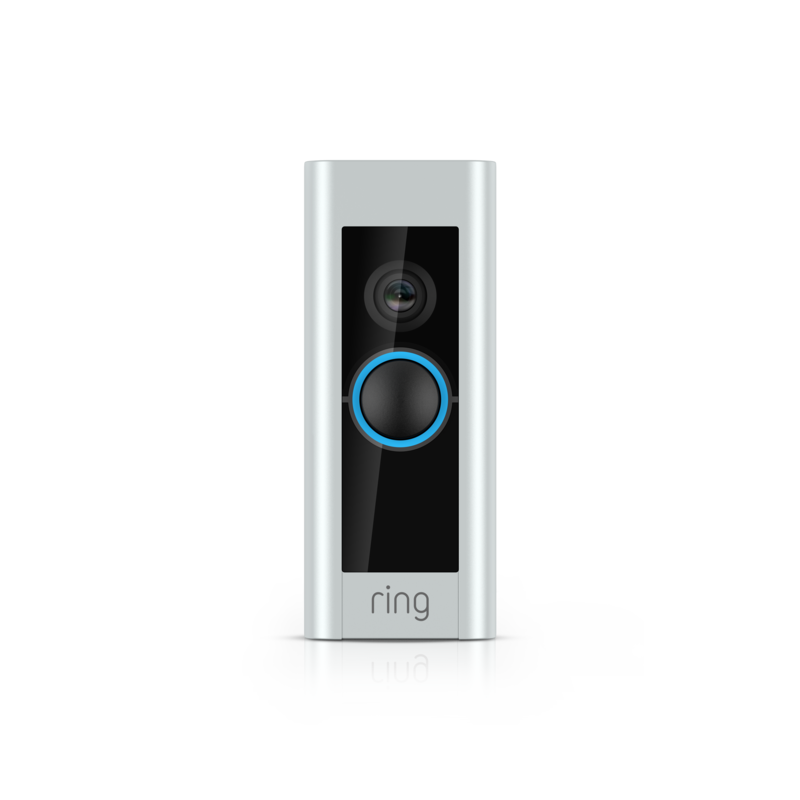 Hardwired doorbell with advanced security features and a sleek design. Comes in 4 colors. Dimensions 4.50" x 1.85" x .80"